The contributors contemplate a number of facets of Chicana experience: life on the Mexico-U.S. border, bilingualism, the problems posed by a culture of repressive sexuality, the ranchera song, and domesticana artistic production. 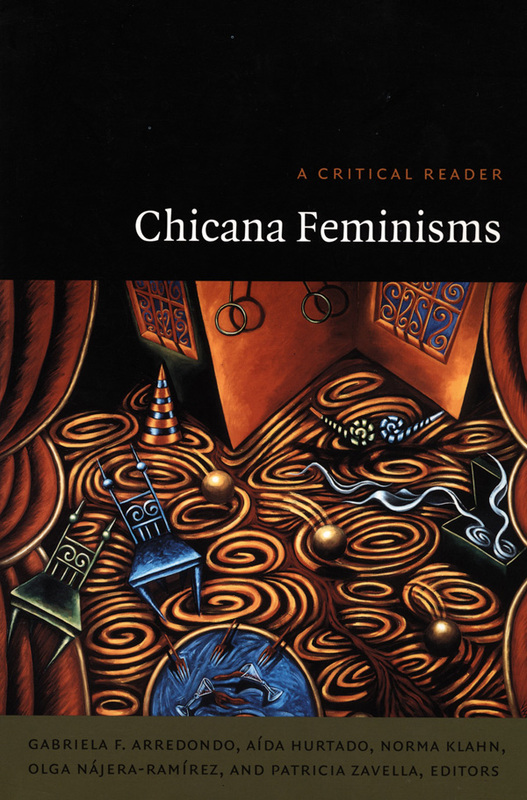 They also look at Chicana feminism in the 1960s and 1970s, the history of Chicanas in the larger Chicano movement, autobiographical writing, and the interplay between gender and ethnicity in the movie Lone Star. Some of the essays are expansive; others—such as Norma Cantú’s discussion of the writing of her fictionalized memoir Canícula—are intimate. 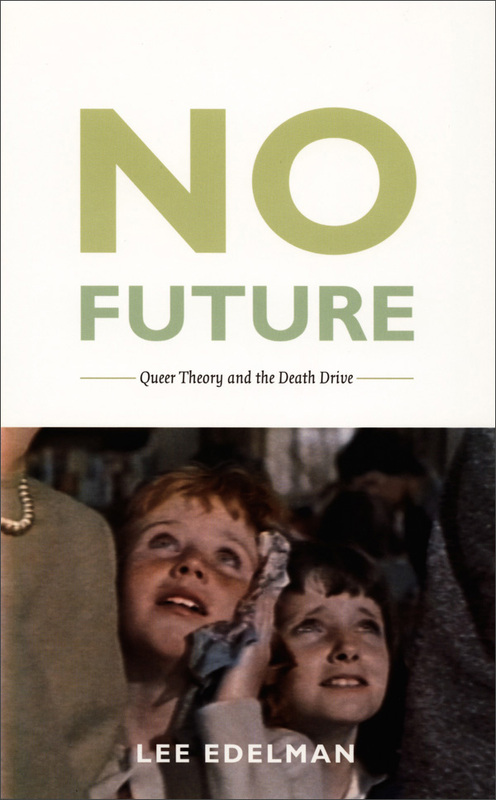 All are committed to the transformative powers of critical inquiry and feminist theory. Gabriela F. Arredondo is Assistant Professor of Latin American and Latina/o Studies at the University of California, Santa Cruz. Aída Hurtado is Professor of Psychology at the University of California, Santa Cruz and author of Voicing Chicana Feminisms: Young Women Speak Out on Sexuality and Identity. Norma Klahn is Professor of Literature at the University of California, Santa Cruz and coeditor of Las Nuevas Fronteras del Siglo XXI/New Frontiers of the 21st Century. Olga Nájera-Ramírez is Associate Professor of Anthropology at the University of California, Santa Cruz and coeditor of Chicana Traditions: Continuity and Change. Patricia Zavella is Professor of Latin American and Latina/o Studies at the University of California, Santa Cruz and coauthor of Telling to Live: Latina Feminist Testimonios, published by Duke University Press.